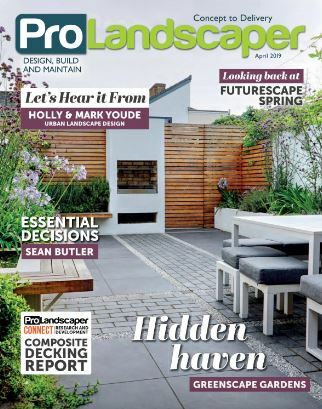 Kebur Garden Materials talks to Pro Landscaper about the launch of their new scheme. 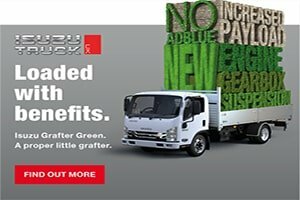 Last month saw the launch of Kebur Garden Material’s Trade Pro account scheme. This is an exciting offer that further builds on the competitive discounts of up to 20% that the company’s trade account holders already enjoy. The new package of support is open to all trade customers and includes an enhanced reward scheme for those who buy in the highest volumes. 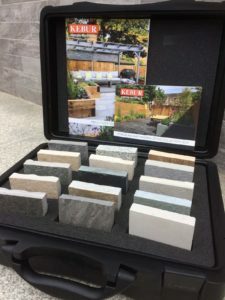 Already renowned for its speedy delivery, Kebur Garden Materials is now offering trade customers a next day service on natural stone and porcelain orders by 12pm. Cliff Mosey, Business Partner said ‘our trade customers have consistently told us that they value our quick turnaround time and our personal service. We wanted to make these benefits clearer through our new Trade Pro account offer, and provide additional support to reward loyalty’. Higher spending customers will also qualify for a Trade Pro Extra account which makes them eligible for an annual rebate, professional sample case and dedicated account and product support. Said Cliff, ‘as we negotiate hard with our own suppliers, we think it’s only fair to pass these savings on in turn to our most loyal customers and provide them with extra support to help them deliver their projects’. Kebur Garden Materials is a third generation family business supplying quality paving and a one stop shop for the professional landscaper. Open 7 days a week and minutes from the M3, it makes a convenient weekend stop for clients to browse the indoor and outdoor natural stone and porcelain displays. 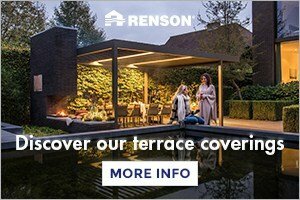 For more information on Kebur Garden Materials click here.